The best answer for a question about socks! Convenience — collect a pair of socks after washing is very simple. 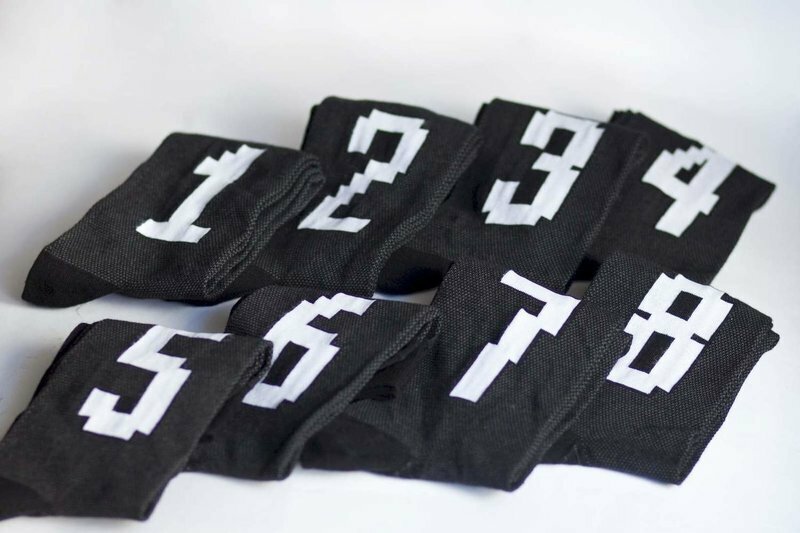 The socks are embroidered with numbers from 1 to 8 or binary numbers from 0000 to 0111. 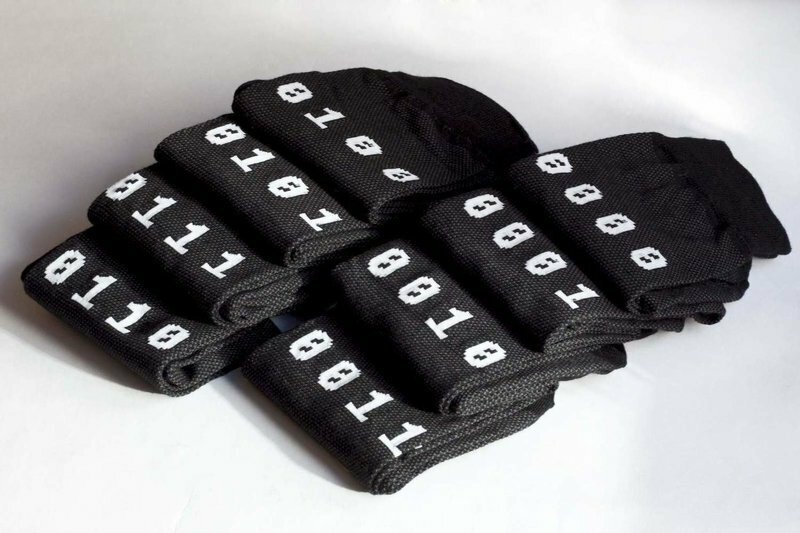 Order — pairs are always the same, so there will be no socks of different shades or different degrees of wear. Quality — socks are made of high quality polymerized cotton. Cotton gives NumSocks breathable properties. 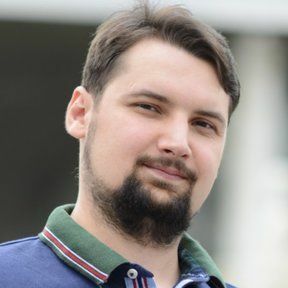 And the unique properties of polymer filaments make them heavy-duty and wear-resistant. It is no accident that these polymer fibers are widely used in surgery, including the manufacture of artificial veins! Just socks have excellent characteristics of drainage, thanks to which they dry quickly and fully restore shape after many washes and dryers. One set retains all its properties and beautiful appearance for six months and we are proud of this result! Composition — 80% cotton, 20% polymer fibers. — Socks are comfortable, do not rub. In the heat, they are "breathing". When outdoor -5 NumSocks sits in boots conveniently and warmly. — I have 46 sizes of my feet but NumSocks L+ (43-44) fitted well! Thanks, guys! "A lot of the same black socks, but after washing they are all mixed and have a bit different color. Ough! Does exist socks, which is easy to find a pair, and while they should be classic but not trivial?" And it was the start of NumSocks! 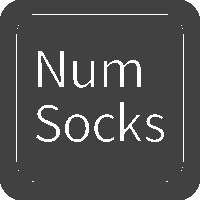 This is not just socks with numbers — this is NumSocks!